The American Pharmacists Association offers tips on how to practice safe medication use when traveling. 1 – Pack the Basics. Wise travelers assemble a few basics before heading out the door. Pain and fever reducing medication, antihistamine tablets, band aids, triple antibiotic ointment, hand sanitizer, cough syrup, lozenges, a thermometer, sunscreen, upset stomach and anti-diarrhea medicine are the basics, but depending on your destination, you may want to pack additional items. Talk to your pharmacist to see what other products may be best for you to take along. 2 – Carry your personal medication record, which should include both prescription and over-the-counter medications, with you at all times. This is a list of your medications, how you take them, and why — a good resource to have on hand when you visit any healthcare provider, to see your pharmacist and when you travel. If you are unexpectedly admitted into a hospital, or must see a healthcare provider while traveling, the list can help them understand your current treatments. If you are unsure why you are taking a medication, consult your healthcare provider and pharmacist for clarification. To download a personal medication list www.pharmacist.com/pmr. 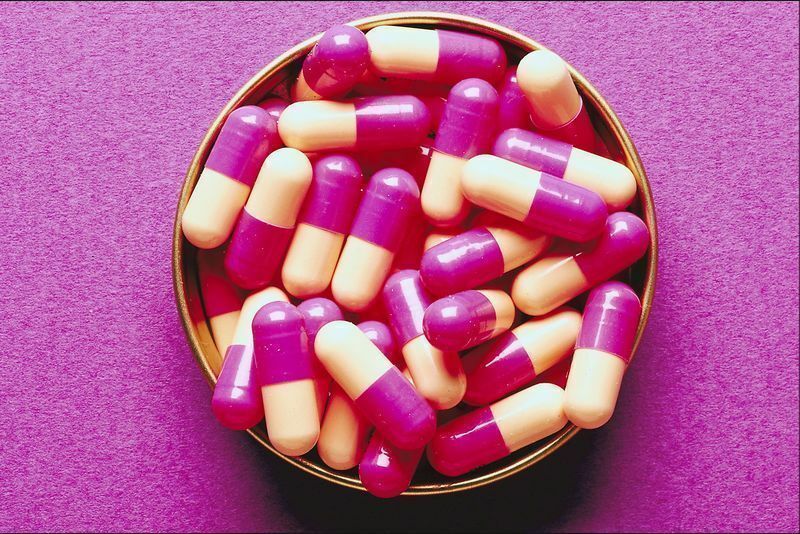 2 – Have a plan for adjusting your medication regimen. Travel may require you to adjust when you take your medication, for time and routine changes. If you are traveling across the country and would normally take a medication twice a day, for example, you may need to adjust that schedule to take your medications approximately twelve hours apart — which may be earlier or later than your first bedtime or morning on another coast. Ask your pharmacist about how to alter your schedule to fit your health-care needs and manage your drug therapy while away from home. 3 – Store your medications in their original labeled containers and bring more than you expect to use during your travels. Extended stays can upset your medication regimen. Being prepared helps ensure safe and effective medication use. 4 – Keep your medications in your carry-on bag. 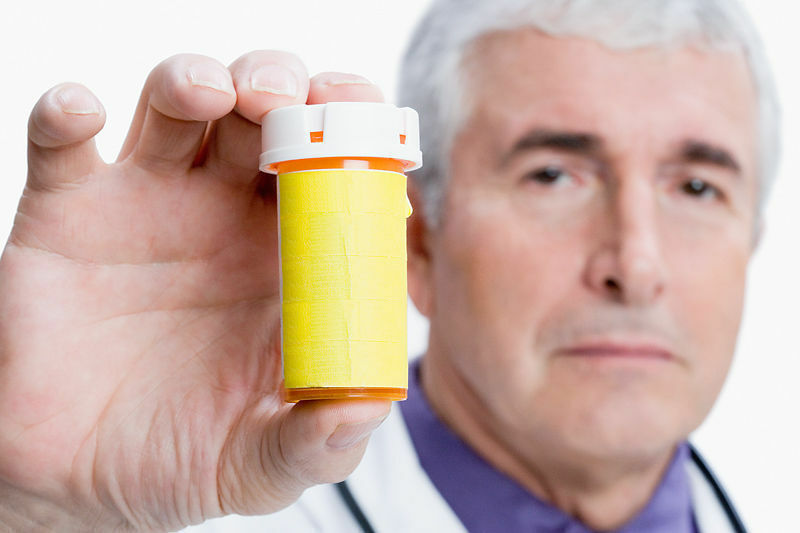 While many items can be replaced easily, replacing medications can be challenging. Keeping your medications with you ensures immediate access in case of an unexpected event like lost or stolen luggage. 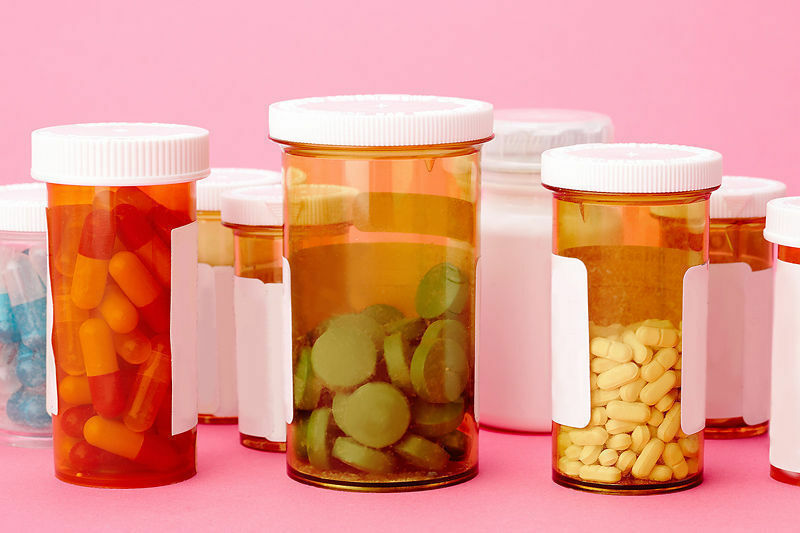 Check with your airline or TSA for the forms of medications you can take: liquids in certain quantities may be prohibited on airplanes. Remember, you can always ask your pharmacist about pouring liquid medication into smaller bottles for your travel. 5 – Ask your pharmacist if there are any foods or beverages that conflict with your medicines. You may be more inclined to eat unfamiliar foods when traveling to foreign countries or new cities. 6 – Be careful or avoid drinking alcohol, especially when flying or visiting cities in higher altitudes. Alcohol can interact with many prescription and over-the-counter medicines. Remember, you may take a holiday, but your illnesses do not. They travel with you. Managing your health starts with you, but your pharmacist is an important member of the health-care team. Pharmacists are the medication experts and can help patients with questions about their prescription and over the counter medications. Ask questions about your medications—get answers. While traveling, remember to practice good hygiene, get rest and eat well. Frequent hand-washing/cleansing and coughing /sneezing within your sleeve or a tissue will protect you and others. In addition, try not to overdo it and not get run down, eat right, and drink plenty of water (and depending upon the location you may need to use bottled water) are good practices that can reduce your risk of getting sick.